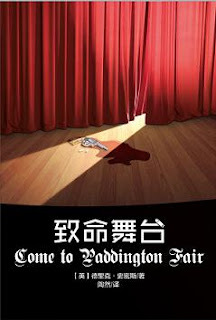 Set in the world of the theatre, Derek Smith’s Come to Paddington Fair brings back Algy Lawrence as well as his policeman sidekick, Chief Inspector Steve Castle, from Whistle up the Devil. Their involvement in the story begins innocuously enough, as Castle has received a pair of tickets to the theatre. But included with the tickets was a mysterious message that simply reads: “Come to Paddington Fair.” The meaning of the message is not immediately apparent, but its sinister undertones become quite clear when the play’s leading lady is killed onstage, during a climactic scene in which her character was shot. Without a doubt, one of my favourite posts of all-time on this blog is my review of Derek Smith’s Whistle up the Devil. I came to hear of the book because of French mystery scholar Roland Lacourbe, but I had never heard of Derek Smith before. When I read Whistle up the Devil, I absolutely loved it, but I couldn’t find anything about Smith online. So I decided to do some research and write a little bit about Smith for the review. 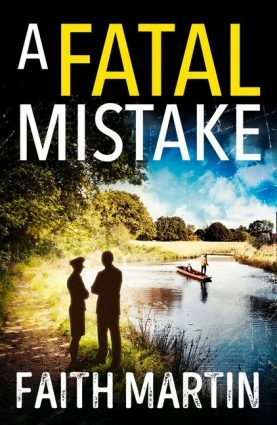 The result was one of my favourite blog pieces ever, shedding some light on an obscure writer and book while giving the book a favourable review. As regular readers have observed, this blog has been on something of a hiatus for the last few years, with only occasional updates from me. However, since 2011, much has changed in the mystery landscape – many authors who were once impossible to find, such as J. J. Connington and Henry Wade, have been reprinted in e-book form. 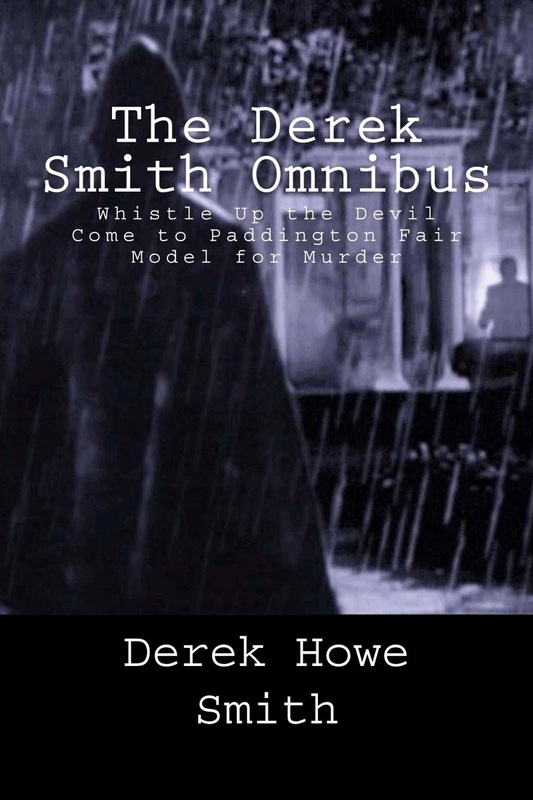 Derek Smith has also benefited from these reprints, as the intrepid John Pugmire of Locked Room International published The Derek Smith Omnibus in 2014, collecting together Whistle up the Devil, Come to Paddington Fair, and Model for Murder. I purchased this omnibus when it was originally published, but could not read it for the longest time. 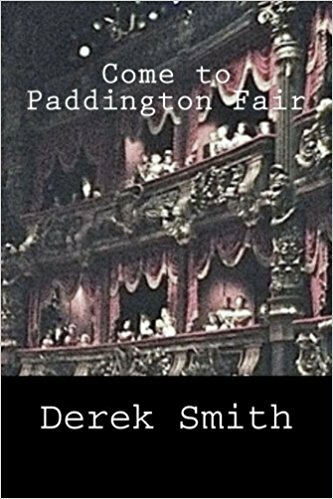 At long last, however, I had the chance to sit down and read Smith’s follow-up to Whistle up the Devil, Come to Paddington Fair. In many ways, Come to Paddington Fair is almost just as good as its predecessor, and I would argue in some aspects it even improves on the first book. In particular, Smith’s character development was much better this time around, especially where Algy Lawrence is concerned. Smith was much more successful this time around in making Lawrence an interesting detective. His goal for the character in Whistle up the Devil, as he described it in a letter to Doug Greene, was as follows: “What I had intended was a developing portrait of a young idealist, highly intelligent, yet rather naïve and slightly sentimental – a romantic who would eventually be caught in the trap of his own sensibilities.” Although he was not particularly successful in bringing this to life in his first book, he is much better at it in Come to Paddington Fair. Another spot of improvement concerns the book’s atmosphere. Whistle Up the Devil began very poorly in this regard, although it improved slightly over time. But this time around, the book is steeped in the world of theatre, and Smith really manages to capture that atmosphere well. It works marvellously throughout. There are a few stylistic oddities from time to time – for instance, the same description of a character’s action is described in narration referring to a future conversation, and then the future conversation happens so we get that description again – but these are minor and do not detract from the book. The plot is a beauty. I managed to anticipate Smith and solve part of it – as soon as the crime was committed, I put my money on a certain horse and stuck to my guns throughout the story, even though there were times when I questioned my initial choice. I had a hunch I knew what kind of twist the author was going for, and as it turned out I was right. However, I only partly grasped the mechanics of the murder scheme, which were ingeniously pulled off. Overall, Come to Paddington Fair was a delightful read, in some ways even an improvement on its predecessor. I loved the plot, which presented a complex problem and easily kept my interest throughout. The characterization and atmosphere markedly improved, and I walked away from the book very glad that I had read it. Note: Of interest to readers, The Derek Smith Omnibus includes a number of short pieces by people who knew Derek Smith and worked with him, including Hidetoshi Mori, who originally published Come to Paddington Fair in a very limited print in Japan in 1997. Welcome back! :) I, like you, have a copy of the omnibus, and I liked 'Whistle up the Devil' quite alot. I haven't read the other two though - have you read 'Model for Murder'? No, not yet, but I have the omnibus, so it's just a matter of time. I think we agree about this in every particular -- the characters are more rounded, the use of revelation throughout the plot more evenly (and sensibly) distributed...it's a superior work in most regards, and I think this might have been considered his masterpiece if anyone had the sense to a) publish it when it was written and b) keep it in print since then. I'm glad we were able to get our hands on a copy, and one that wasn't outlandishly expensive. It's good to have this book out there and available to a wide audience. Anyhow... good to see you're actually sticking around this time! Well, it's great to be back but it won't be permanent. The last month and a half or so of the summer will be used by me to get a head start on reading for the school year. But until then I'll space out my reviews so that hopefully there's stuff throughout the summer months! Let me add my name of the chorus of people who are happy that you're back, even if only for a short while. I can't imagine that you remember me--we only corresponded briefly--but I've appreciated your reviews for some time.